The Body Shop are launching a new fragrance this Friday, 17th July. The scent is described as a fresh green fruity scent with tones of fig, grape leaves, tuscan rose and fresh amber. 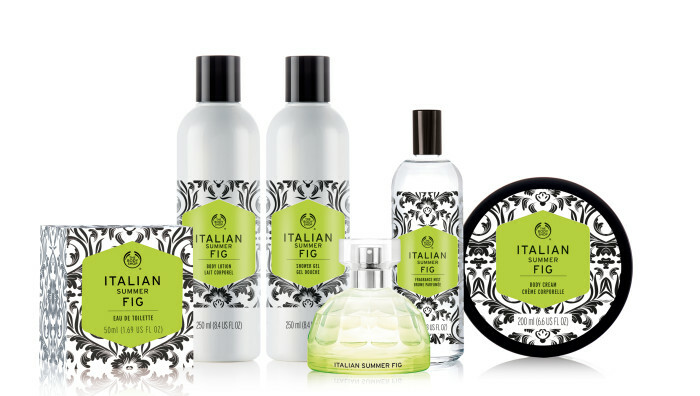 When you smell this fragrance, you can feel the taste of fresh fig…amazing!